The concept of transitional justice is thought to be little by little gaining flesh and blood in the Armenian reality. Citing its sources, the paper says that the authorities are currently planning broad public hearings to raise the awareness of the idea. 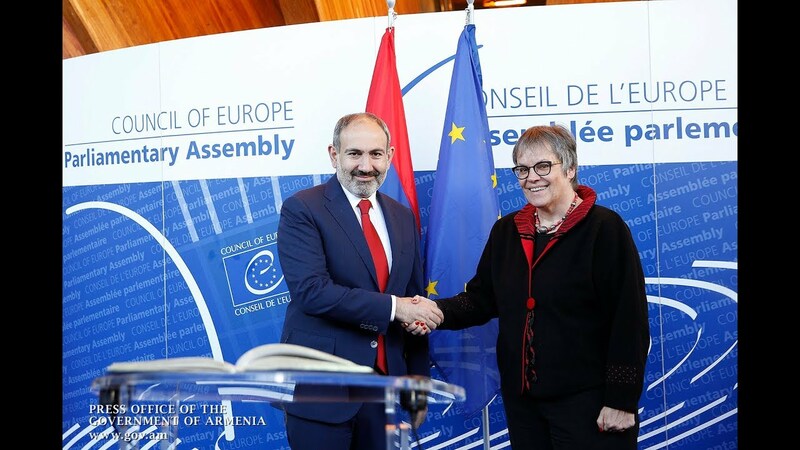 The paper notes that Prime Minister Nikol Pashinyan addressed the urgency of the topic shortly after his election in May. Also in the same period, the Armenian National Congress (led by first President Levon Ter-Petrosyan) emphasized the necessity of the issue. The government later created a working group, appointing Nikolay Baghdasaryan, an expert and an advisor to the prime minister, as its coordinator. Transitional justice is not an absolutely new idea in the Third Republic of Armenia, says the paper, citing Gevorg Danielyan, a former minister of justice (currently a member of the Supreme Judicial Council), who insisted that such a body existed also in the 1990s. That commission, created by the Prosecutor General’s Office, was tasked with considering measures of acquittal and redress for USSR-era victims of repression. It demanded, in particular, archive records from the Ministry of Interior and the State Security Commission (KGB) to draw the necessary conclusions to acquit persons illegally convicted by the Soviet authorities, says the paper.